Patients with nocturia and high salt intake who cut back on their salt consumption had a decrease in nocturia episodes and improvement in other lower urinary tract symptoms. Decreasing salt intake may benefit patients with nocturia who are heavy salt users, according to a new study published in Neurourology and Urodynamics. 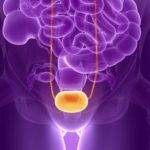 In a prospective study, Tomohiro Matsuo, MD, and colleagues from Nagasaki University Graduate School of Biomedical Sciences in Nagasaki, Japan, analyzed changes in lower urinary tract symptoms in 321 patients with nocturia and excessive salt intake (8 grams per day for men and 7 grams or more per day for women). The investigators instructed patients on salt intake restriction. They estimated daily salt intake using spot urine specimens. 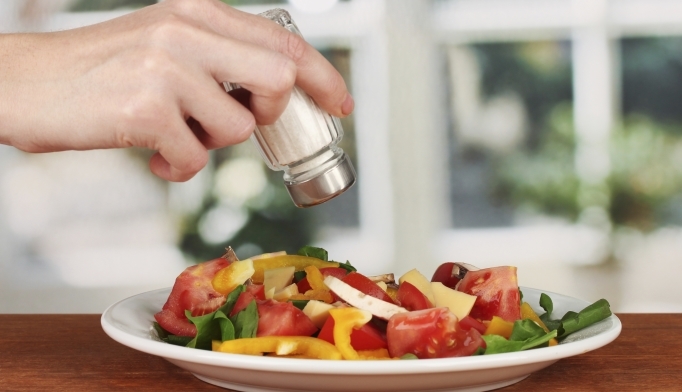 Of the 321 patients, 223 (69.5%) successfully decreased their daily salt intake (S group) and 98 (30.5%) did not (F group). In S group, the mean number of nocturia episodes decreased significantly from 2.3 to 1.4. These patients also had a significant improvement in nocturnal polyuria index, which decreased from 30.2 to 27.7. Using the Core Lower Urinary Tract Symptom Score (CLSS), the researchers found that patients in S group experienced significant improvements in nocturia, urgency, and diurnal frequency. Patients in F group did not demonstrate improvements in any symptoms during the study period. “Patients with nocturia who also have high salt intake should be advised to reduce their salt intake, as a lifestyle modification,” the investigators concluded. Matsuo T, Miyata Y, Sakai H. Effect of salt intake reduction on nocturia in patients with excessive salt intake. Neurourol Urodyn. 2019; published online ahead of print.